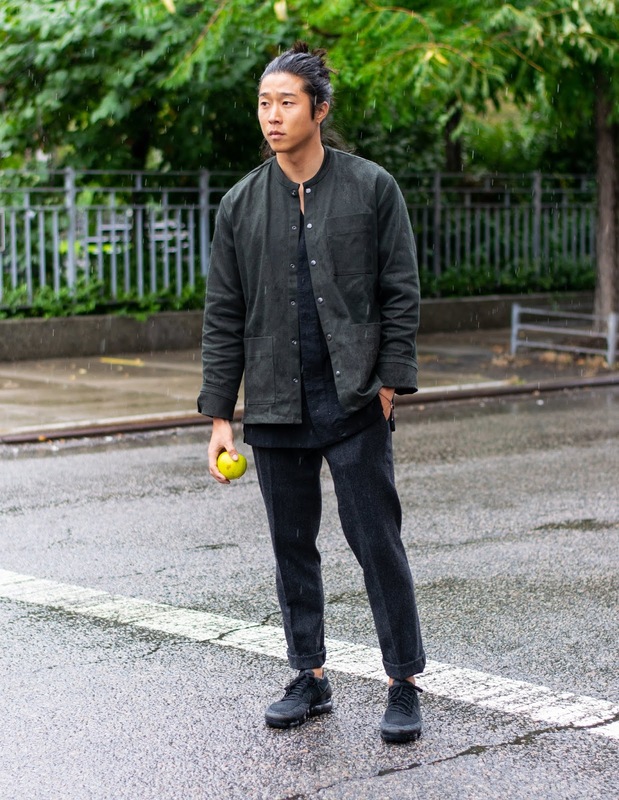 Kay Kim of Rooted NYC | Point of References. We recently spoke with Kay Kim, the artistic director and one of the co-founders of Rooted NYC. Rooted NYC is a Brooklyn based plant store that aims to, as they put it, bring humanity closer to the natural world, one houseplant at a time. 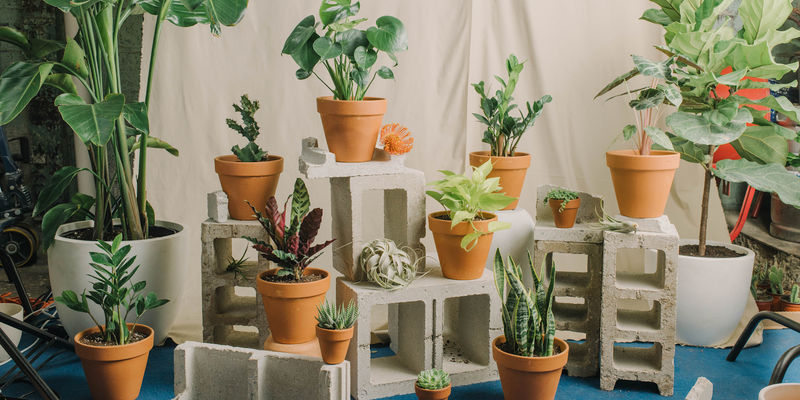 In addition to offering a wide variety of curated plants, Rooted NYC also offers an assortment of well made, aesthetically pleasing planters and accessories. For those unfamiliar with Rooted NYC, can you give us a brief rundown of its work and mission? Absolutely—We're a modern-day green brand dedicated to reconnecting our generation with nature. We have a plant shop in Greenpoint, Brooklyn and also have an e-comm site where we ship houseplants nationwide. Everything we do is done through a sustainable lens. As we grow larger and create a bigger platform for ourselves we hope to raise awareness and bring to light the critical environmental issues that our generation currently faces. What inspired you along with the other co-founders to create Rooted NYC? We're just a few dudes with a deep love of nature and wanted to work more closely with it and for it. When we first moved into our new space we really wanted to deck it out with a whole bunch of plants. During that process we realized that there weren't really any great plant shops with great variety in plants and planters, wasn't really affordable, and/or was lacking in the educational aspect of it. We saw it as an opportunity to bridge the gap between our generation and nature. I was fortunate to grow up in Maui and Southern California where greenery is lush and abundant. I was always climbing trees, rolling around in dirt, or catching geckos—it was more about being constantly immersed in green and nature. Although, I did start working more with plants specifically during high school on our farm. I was part of a program called FFA (Future Farmers of America), which promotes and supports agricultural education so I spent a lot of time in the greenhouses tending to plugs and my very own garden. I also raised a lamb named Tupac. In your experience, how can plants add to an interior space? Do you find that plants infuse a space with life and vitality? Definitely. Not only are they living works of art that simply elevate your space in terms of aesthetics, but they also add emotional, mental, and physical health benefits as well. It's a scientific fact that greenery in physical spaces make people happier and healthier. They’re beautiful, they rid the air of toxins, they're calming, bring zen, and they turn houses into homes. When sourcing plants in addition to potters, what catches your eye? We naturally tend to gravitate towards the plants that look like they came from outer space—like deep deep space. Of course we stock the more traditional plants like snake plants, pothos, ZZ plants, etc., but it's the more alien-like plants that really get us going. We pride ourselves on sourcing plants that you normally can't find at your local plant shop. We're always searching for the next weirdest thing. In terms of planters, we stock a lot earthy tones and clean cylindrical shapes to allow the plants to do all of the talking. In a nutshell, I'd say modern, minimal, and made of clay / natural materials. That's not to say I don't love planters with more abstract forms and loud colors. Those are always fun. This may be an impossible question… but what is your favorite plant that Rooted NYC offers? Damn, that's tough. It's always changing based on the most recent shiny plant that we find, but right now, I'd say the Tillandsia caput-medusae. It looks like one of those plants from deep outer space that I mentioned earlier. 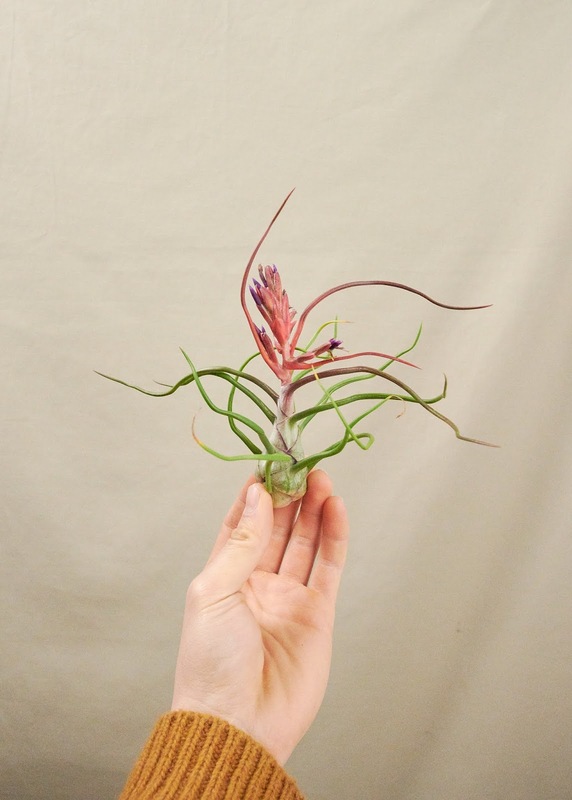 It's an airplant that has crazy long tentacle-like arms and flowers colored deep purple and fuchsia. Looking ahead, where do you see Rooted NYC in the next few years? Good question. Ideally, a pretty well-known and trusted green brand that one can turn to for greenery of all kinds, education, environmental advocacy, and everything in-between—I see us being THE green brand of our generation. Photos via Rooted NYC and Point of References (Image 2).